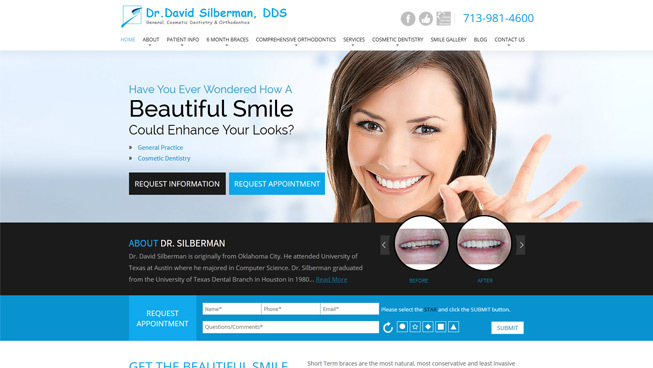 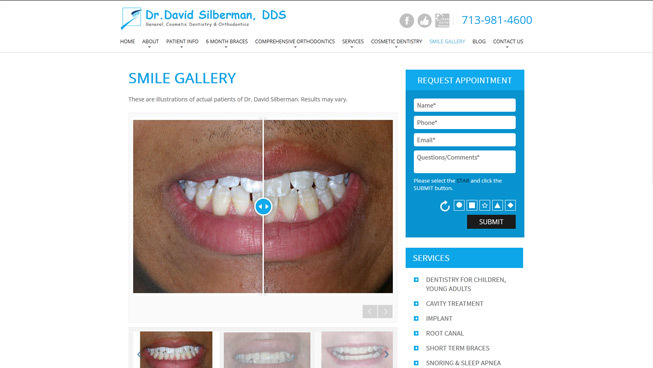 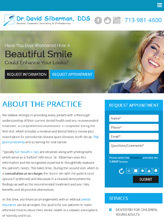 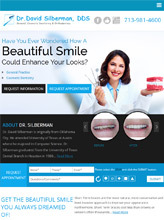 Dr. David M. Silberman needed a new website that would highlight his specialty procedure, short term braces. 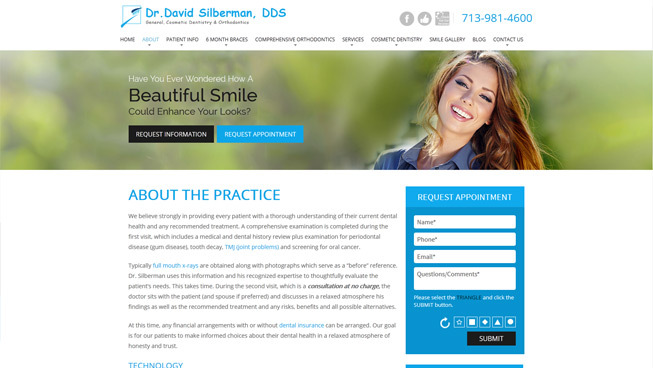 TechWyse created an SEO-friendly, responsive and conversion-optimized website that helped to significantly improve this client’s organic ranking and generate leads. 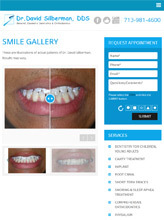 This client saw a high ROI and continues to achieve positive results month over month.